Want to see Cotto vs. Martinez in VIP Style? Watch Miguel Cotto vs Sergio Martinez in Style! The world’s most famous arena will light up on Saturday, June 7th when Miguel Cotto, three division world champion, challenges Argentina’s most famous boxer Sergio Martinez for the middleweight world championship. 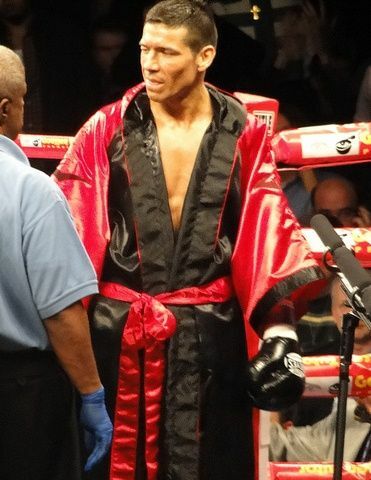 Want to See Miguel Cotto vs Sergio Martinez in Style? What are you waiting for? Call us today to learn more about Cotto vs. Martinez tickets. Why should the fight be the only exciting element of your trip to New York? When you enlist the services of Millionaire’s Concierge, we can arrange world-class hospitality before and after the fight.